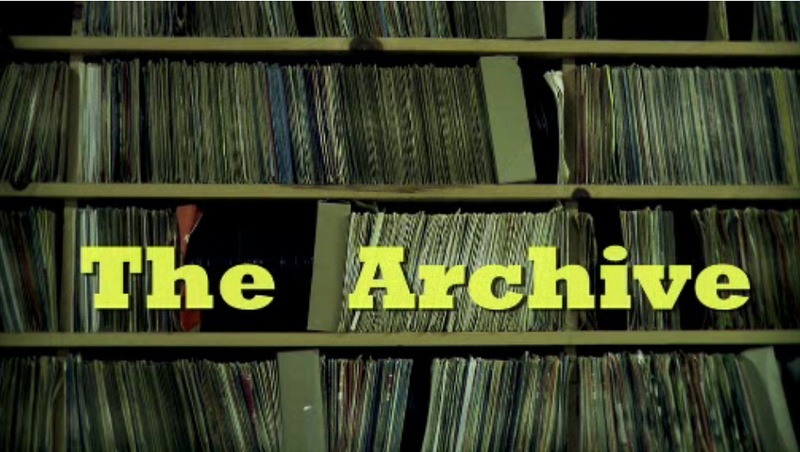 Five years ago, a young director made a documentary about a man named Paul Mawhinney who owns the largest record collection in the world. The short piece told the story of Paul’s struggle to keep his archive alive. 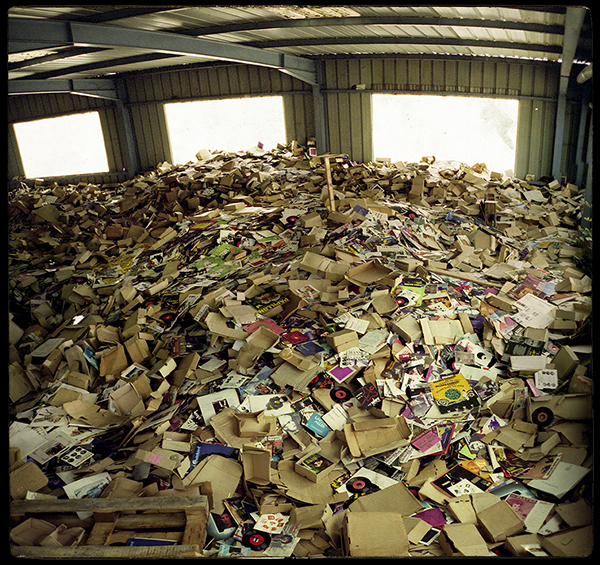 In 2008, he had to close his store, Record-Rama, where he sold music and kept the last copies of every record he had collected over the decades for archival purposes. Paul estimated to having close to 2.5 million total recordings and around one million albums in his collection, many extremely rare (including a never publicly released Rolling Stones album). Five years since the well-received documentary by Sean Dunne was released, what has become of Paul and his Record-Rama archive? 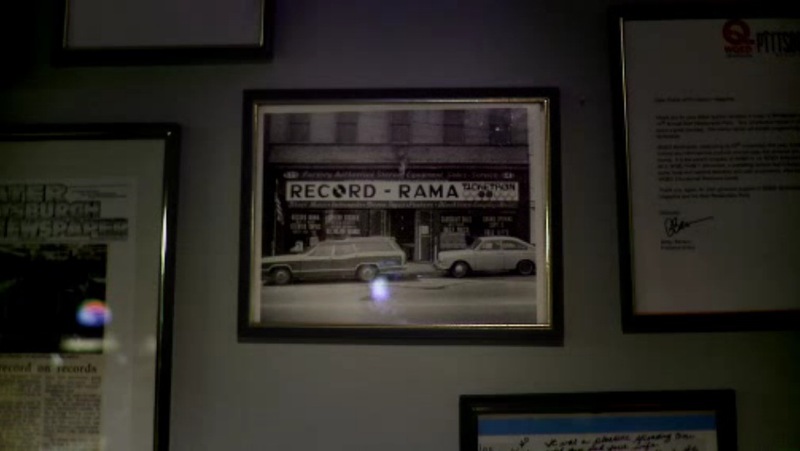 Valued in 1999 at $50 million, Record-Rama had several offers over the years but couldn’t find a buyer. In 1997, the now defunct online retailer CD Now offered $28.5 million ($40.8 million today) as well as $100,000/ year job for Paul. 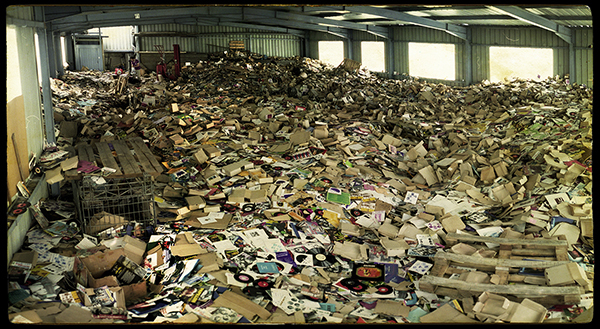 The sale fell through after just a few weeks when CD Now went bankrupt. The Library of Congress, who estimated Paul’s computer database alone to be worth $5million, made an offer in 2002 but the sale also fell through citing budget cuts. Paul even tried selling his entire archive on eBay. He received a winning bid of $3 million in 2008, which turned out to be a fraudulent bid. Finally when it all seemed hopeless, in 2011, a deal was finalised with an ironic twist. A Taiwanese engineer and businessman, Leo Yao bought the entire collection to serve as an audio museum in Taiwan. Leo was one of the main engineers involved in inventing the mp3, a creation Paul admittedly believes was the tool that destroyed music history and so much of his life’s work. 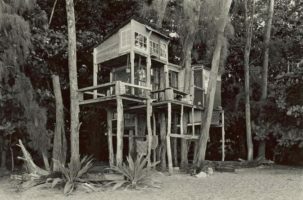 The warehouse (in a secret location), was destroyed shortly after these photographs were taken by Frédéric Thiphagne of Les Mains Noires blog.